Current 5th, 6th & 7th grade students welcome! Monadnock Waldorf School is an independent school rooted in the international learning philosophy of Waldorf education. We provide a rich and challenging environment that inspires students to reach their highest potential in academic, artistic and physical achievement. Through the integration of these pursuits, we nurture the unique capacities within each student, providing a deep and broad education that develops a lifelong love of learning and sense of compassion that benefits them, their communities and the world at large. Active engagement and joyful discovery are pillars of the Waldorf curriculum at all levels. The importance of playful learning is increasingly supported by developmental and neurological research. “Kids develop 21st century skills through play,” argues Dr. Michael Yogman of the American Academy of Pediatrics. These skills include social maturity, collaboration, and innovation—and they are rooted in children’s intrinsic motivation to discover the world through play. 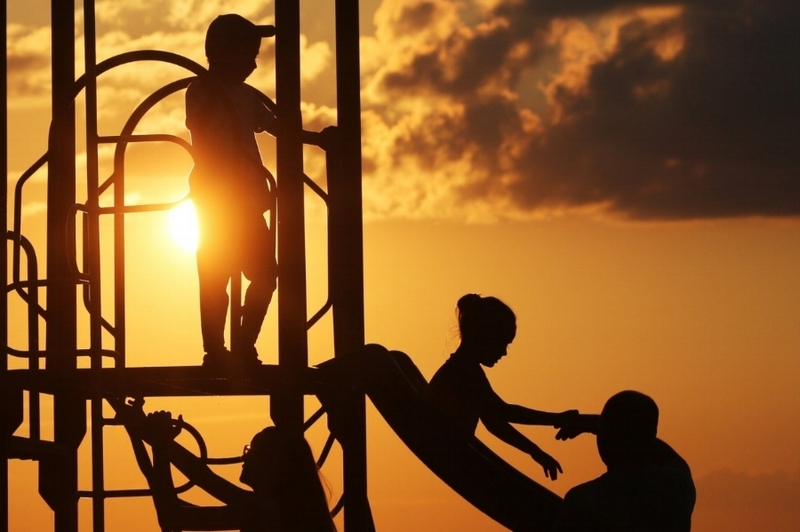 Read more about why pediatricians are prescribing play! One college professor ditched calculators in favor of knitting needles to teach his students advanced maths. His students develop the problem solving, planning, and critical thinking skills they need to master abstract algebra and geometry through knitting. Waldorf teachers can vouch for this approach! Every first grade Waldorf student learns to knit. Such handwork engages the eye and hand in a way that encourages the development of neural pathways. It allows students to plan, calculate and problem-solve as they tackle projects suited to their developmental stage. 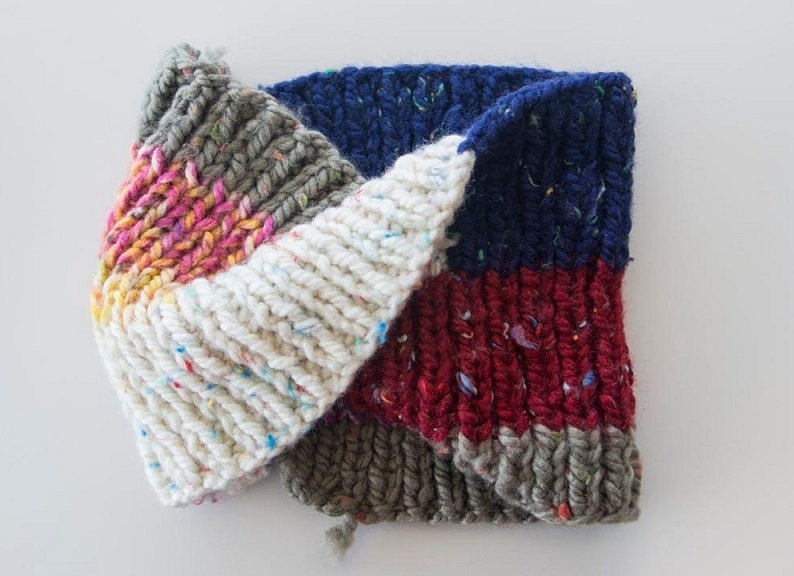 Read more about how knitting benefits the brain. Current 5th, 6th & 7th Graders Welcome! Subscribe to "The Week Ahead"
Sign up for our weekly e-newsletter and receive the latest news and goings on at Monadnock Waldorf School!